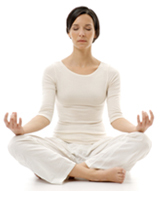 Our mind-body wellness initiatives inspire and encourage continual transformation. Our programs are customized to suits your needs and goals. We consult with organizations, corporations, and individuals. Please call us for an appointment. Our initial consult is complimentary.